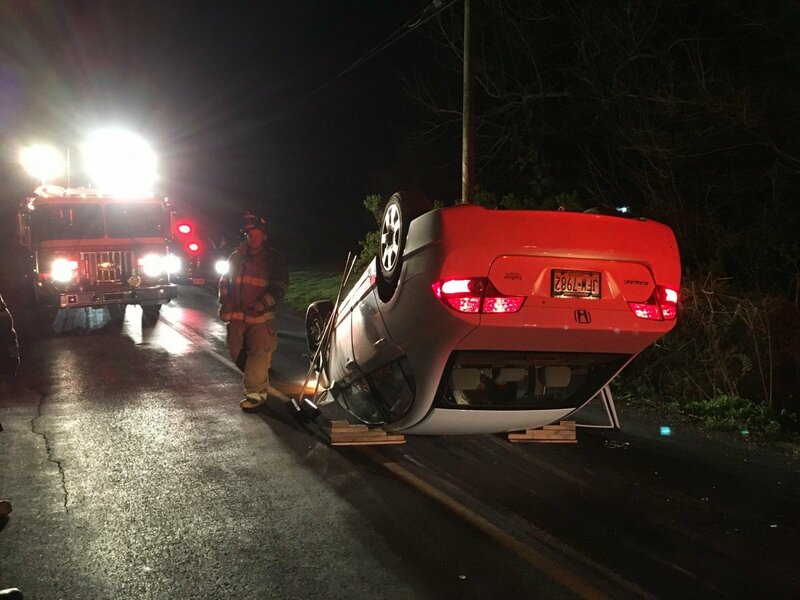 At 2126 hrs, Station 5 was dispatched to the second vehicle accident of the day to the 1300 block of Penn Grant Rd in Strasburg Twp with reported rollover. 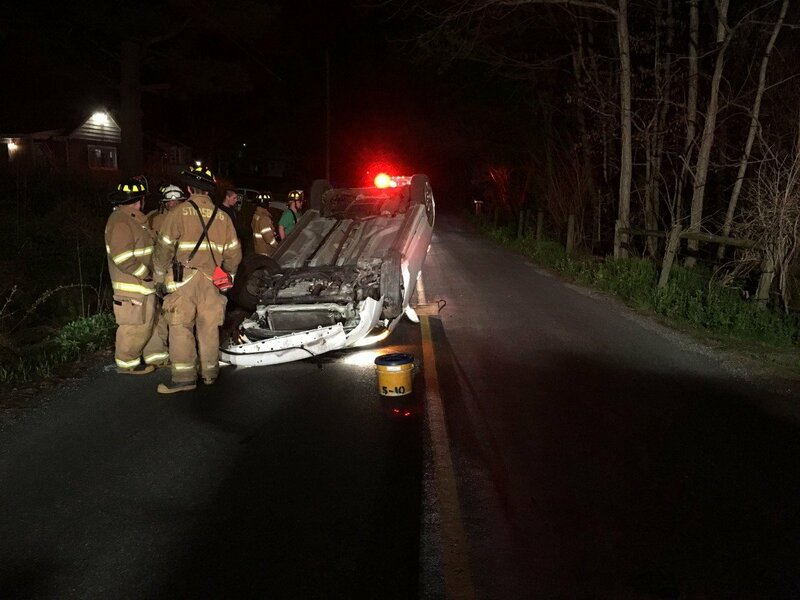 Asst 5 and Chief 5 arrived to find the occupant already out of the vehicle. Rescue 5’s crew controlled fluids and stabilized the vehicle. Crews went available at 2239 hrs.